I graduated from Languages International almost 6 months ago. 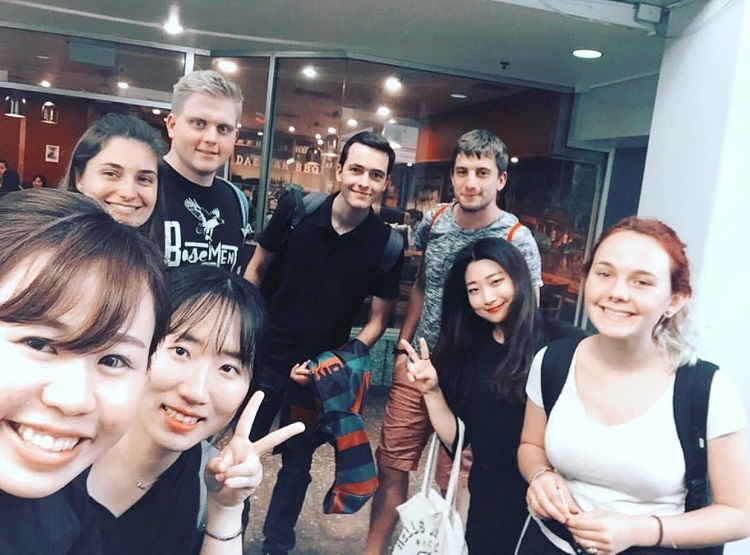 Actually, it was hard to keep up with study at the beginning because there was a lot I could not understand in English, so I started in a low-intermediate class. I knew about Cambridge class at that time, but it was like a dream class because it was a really high level for me. After I enrolled at LI, I met a lot of wonderful teachers and friends. I do not remember exactly how I got close with them, but I just remember the joy when we were starting to laugh, cry and be impressed together through speaking English even though we are from different countries. Improving my English skill a lot is all thanks to my teachers, who worked so hard teaching me so well. 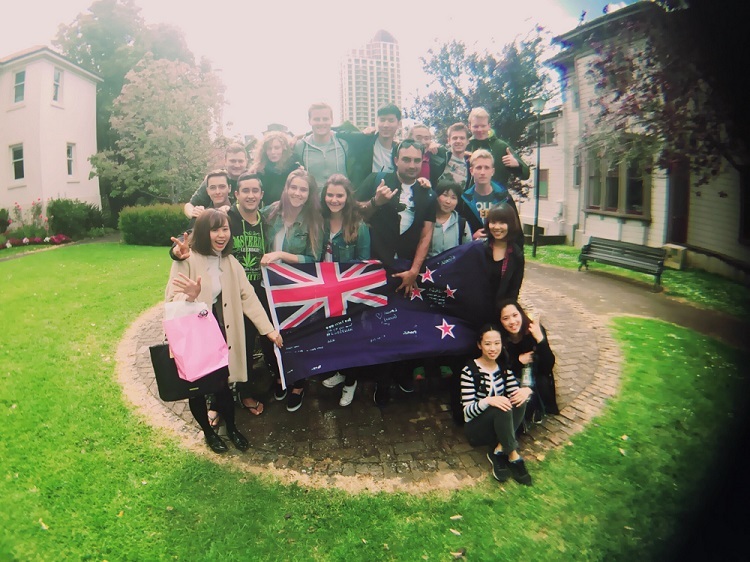 And then finally, I was able to take the Cambridge class 4 months after coming to New Zealand. 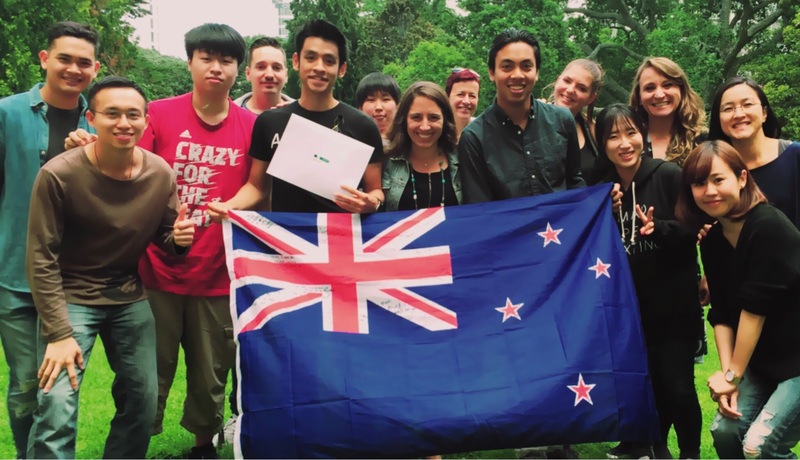 What I learned through my study abroad was not just English. 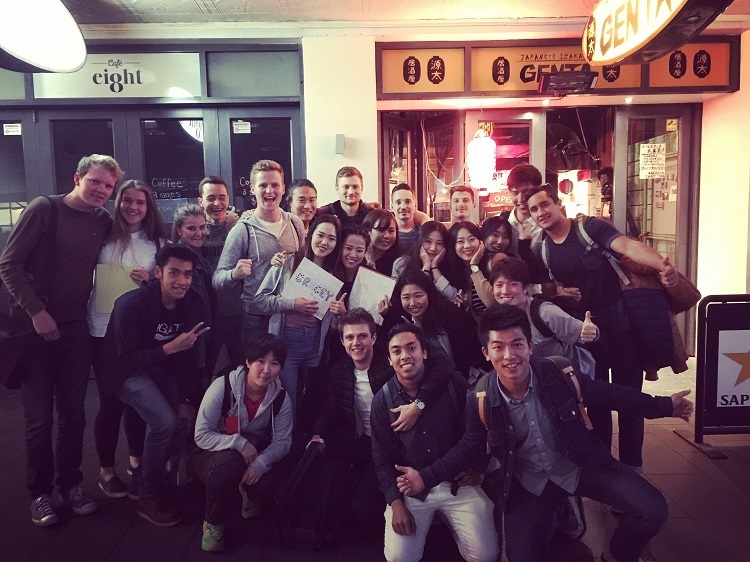 When I was at LI, I realized that it was my greatest pleasure to support people who have never studied abroad so that they could enjoy every day without any worries. Also, I wanted to get a job in which I could entertain people and help them get rid of their stress. And then, on the internet I saw the opportunity to participate in the Disney International Programs, through which I could work as cast at Disney World in the USA . I felt that it was the work which I had been looking for. Fortunately, I passed the job interview and I am going to work at Disney World from February, 2018. If I had not gone to LI, I would not have gotten this job. All my teachers and friends at LI changed my life dramatically. It was an even more amazing experience than I had expected. If someone wants to study abroad, I sincerely want to recommend LI. You might have a wonderful time you will treasure. Thank you for everything, my teachers and friends who came to LI from all over the world.